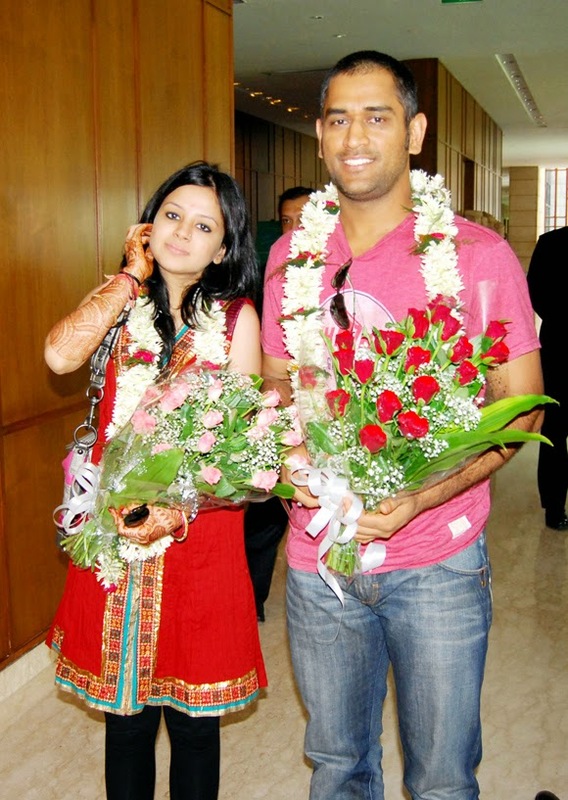 Just a week ahead of the cricket World Cup, Mahendra Singh Dhoni on Friday became a father after his wife Sakshi gave birth to a baby girl at a private hospital here. The baby was due in March but was born almost a month earlier. The 33-year-old cricketer became a first time father after his daughter was born at Fortis Hospital here in the evening. The baby weighs 3.7 kgs, according to the doctors.